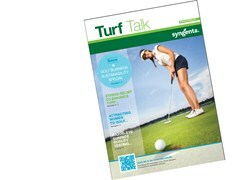 The NEW Spring/Summer issue of Turf Talk is now available to download. Simply click on the image of the cover below to get your copy. 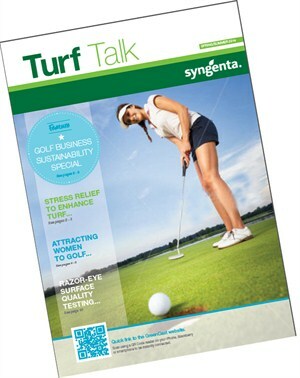 Your invitation to Turf Science Live 2014 ….